Norvell Venetian with PH balance spray – An exotic sunless formula with a unique combination of violet and brown tone bronzers, designed to mimic the sought-after skin tones indicative of the Mediterranean region. 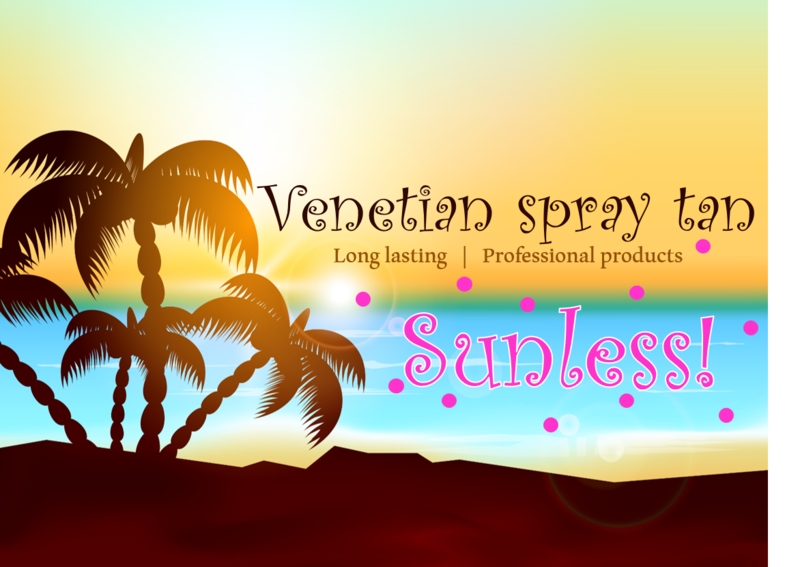 Venetian™ sunless mist provides our deepest, darkest, longest lasting tan yet. 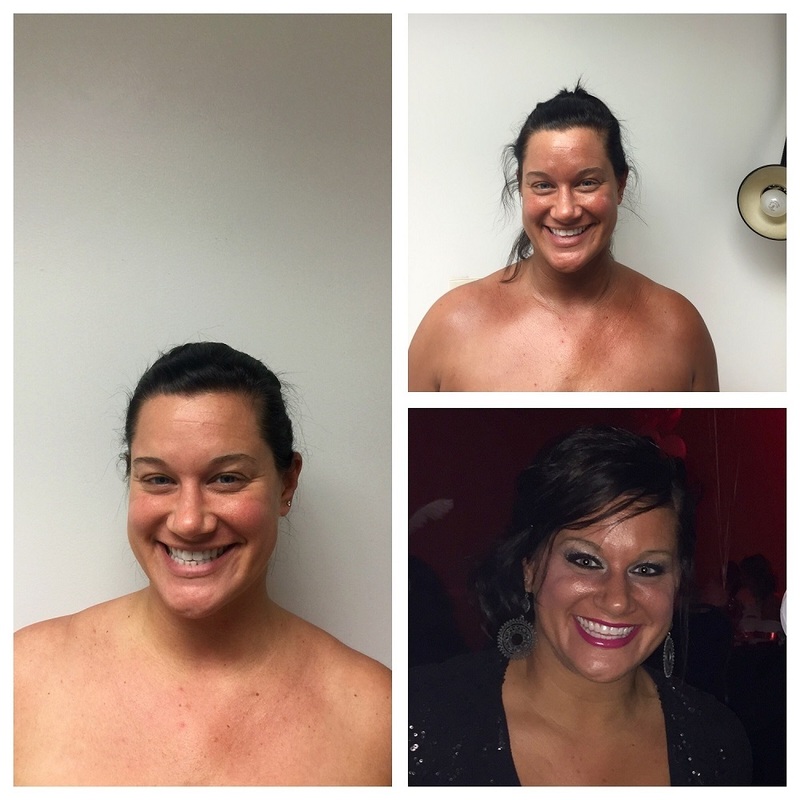 Just a reminder that you need to call the salon to book your spray tan so we can give you the instructions to make your tan last long and look great! Due to the high demand for airbrush tans, a deposit is now required to secure your appointment. The deposit will be a total of $10.00 and must be reserved in cash, credit card, and debit card. NO CHECKS. If a cancellation occurs within 24 hrs, GurlFrnds will refund your deposit. Your deposit will NOT be refunded if you are a no-show to your appointment or do not cancel within 24hrs. Your appointments are very important to GurlFrnds, it is reserved especially for you, we understand that sometimes schedule adjustments are necessary; therefore, we respectfully request at least 24 hours’ notice for cancellations. Less than 24-hour notice will result in a charge equal to 50% of the reserved service amount, in addition to the $10.00 deposit.